With the Grote Guardian Smart System, you’ll never be caught off guard by a short or burned-out light again. Our state-of-the-art monitoring system attaches to any type of trailer light - LED or incandescent - and communicates with your smartphone or telematics system to give you real-time status updates. 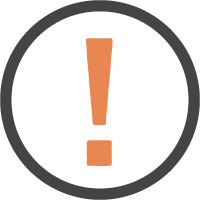 Access to real-time alerts empowers fleet operators to quickly respond and replace the lamp, if necessary, while still on the road. The knowledge of a lamp being out gives them the option to replace it on the road or risk the CSA violation and continue on their route. 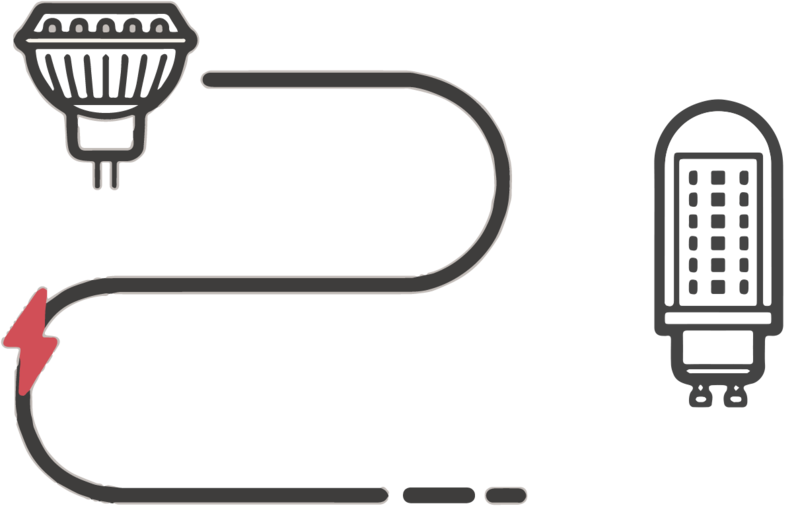 The smart system measures both voltage and current to determine when a change in current has occurred that is the result of a lamp going out. — It samples at a rate of up to 100 times per second. 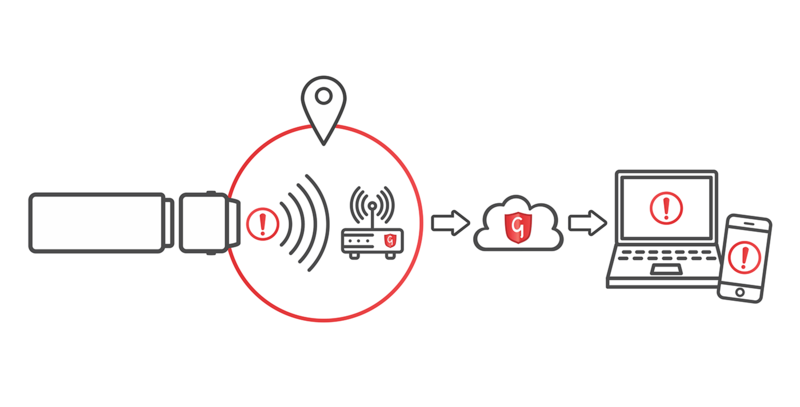 Once the Grote Guardian Smart System has detected an outage, it then sends fault information through three different methods depending on your preference: to telematics devices, via Bluetooth to our mobile app, available on iOS and Android, or through the use of a geo-fence gateway. The Guardian Smart Trailer System module integrates seamlessly into our well known Grote Ultra Nose Box. 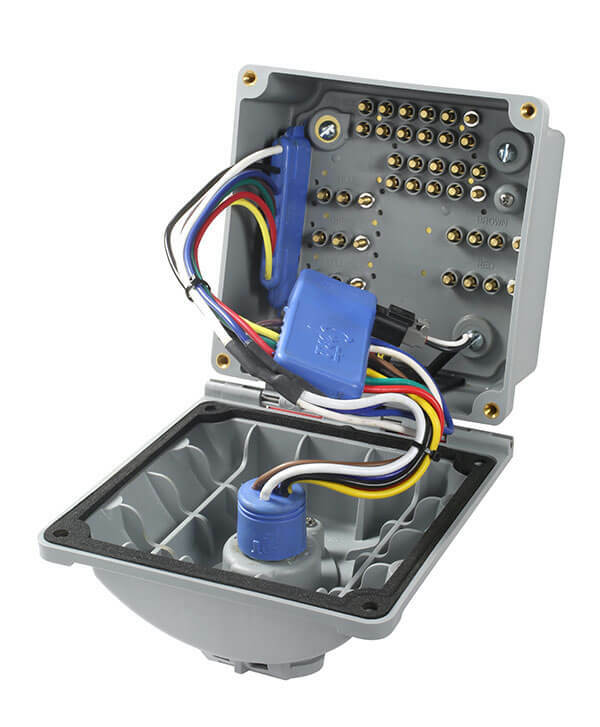 The Nose Box contains thirty-nine pin connections to eliminate overcrowding of wires and is equipped with a hinged door to keep out elements that could lead to corrosion and power surges, keeping your smart system module snug and secure. Simple integration with the trailer via the Grote Ultra Nose Box, working with both LED and incandescent lights. 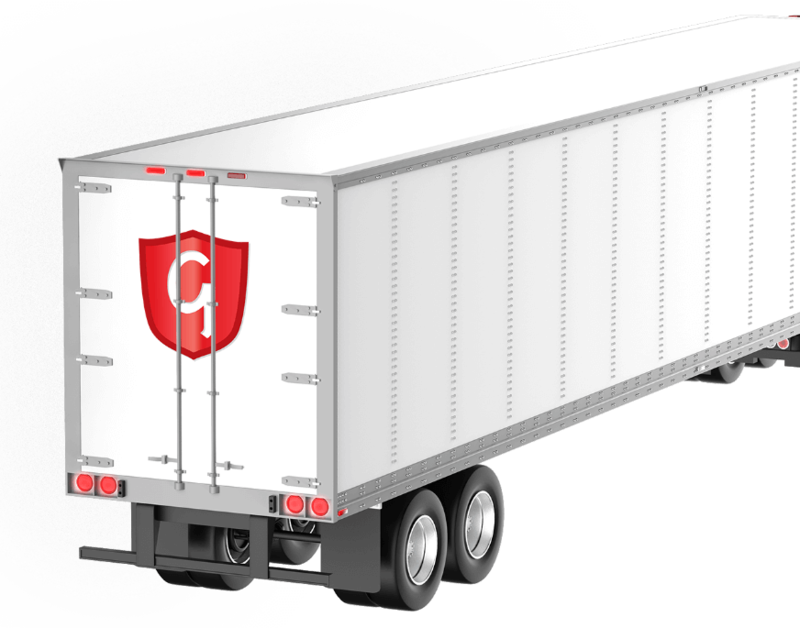 And coming soon, configuration for all trailer body types and access to a wealth of analytical data on Grote’s secured, cloud-based network. 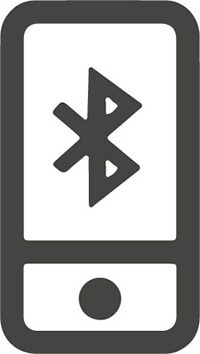 Hear more about how The Grote Guardian Smart System is revolutionizing the trucking industry. 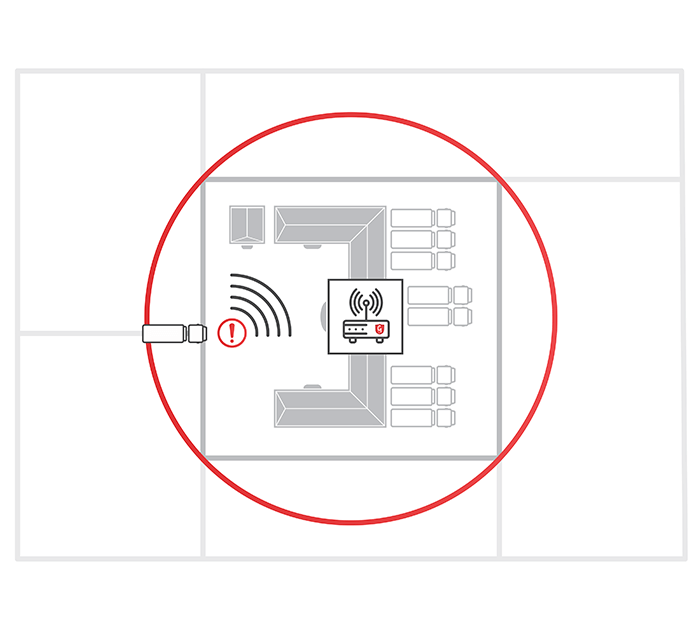 The Grote Guardian Smart System provides fleet operators with real-time status of their trailer lighting system for both LED and Incandescent lamps, wirelessly monitoring and providing you with real-time alerts, notifications and reports for better fleet control. The results? The ideal combination of increased safety and uptime with decreased maintenance and CSA costs. 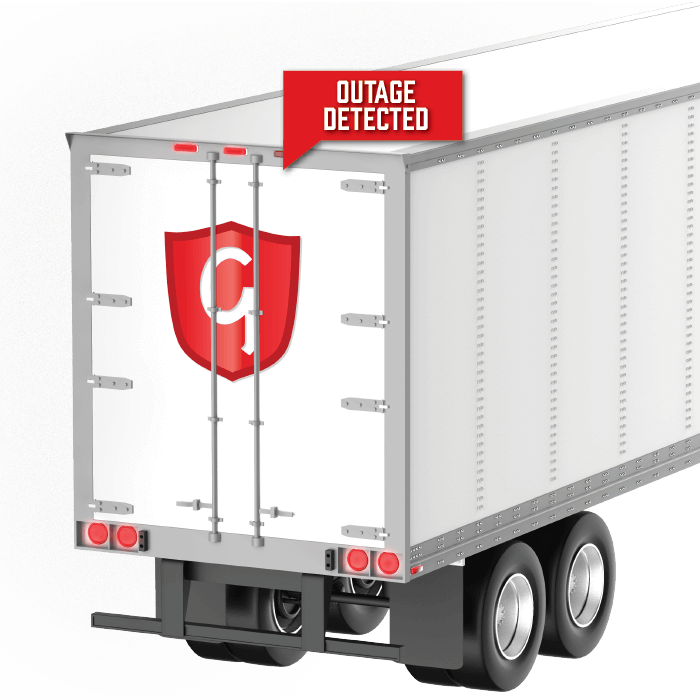 With Grote Guardian's Geofence capabilities, you get data on lighting problems as soon as your trailer enters the yard. 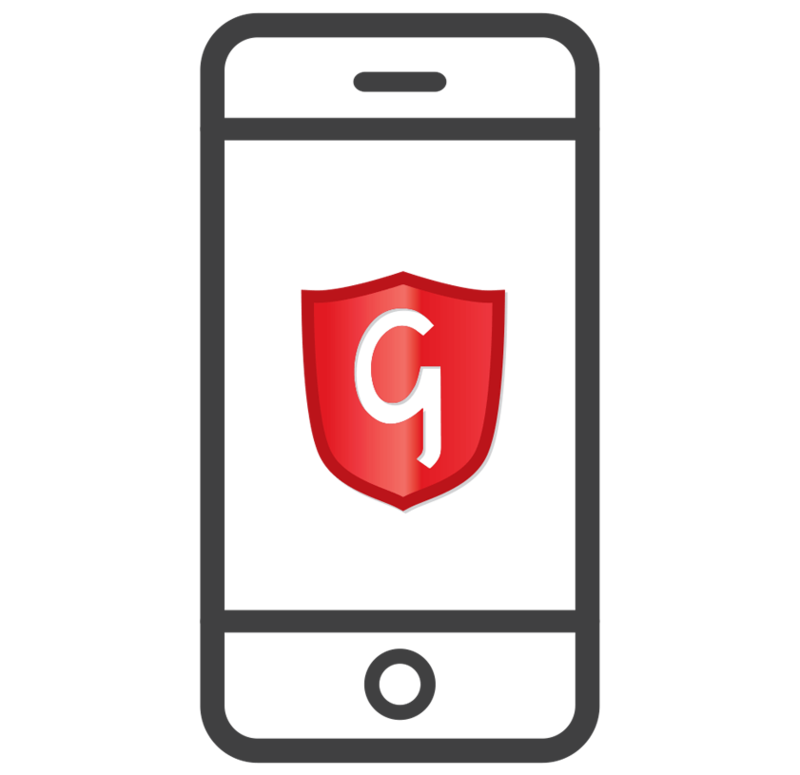 The geofence is set up at the fleet location using an easy-to-set-up gateway, creating a virtual boundary that automatically uploads information from Guardian whenever a trailer with the Grote Guardian Smart System enters the lot. Our cloud-based software will automatically generate an email with any fault conditions to be sent to the maintenance manager for the hub. 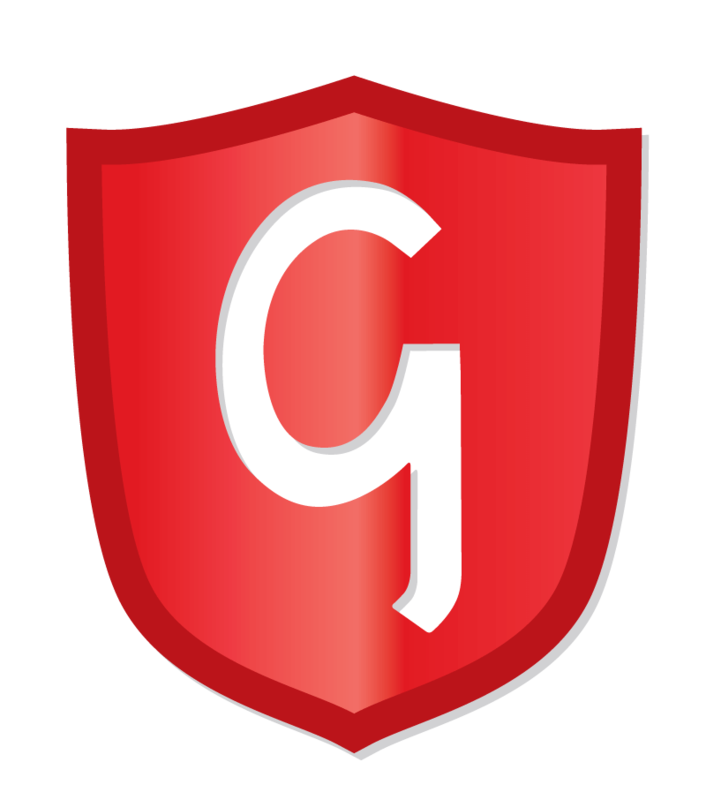 Let’s talk about how Guardian can make your fleet safer and more efficient.